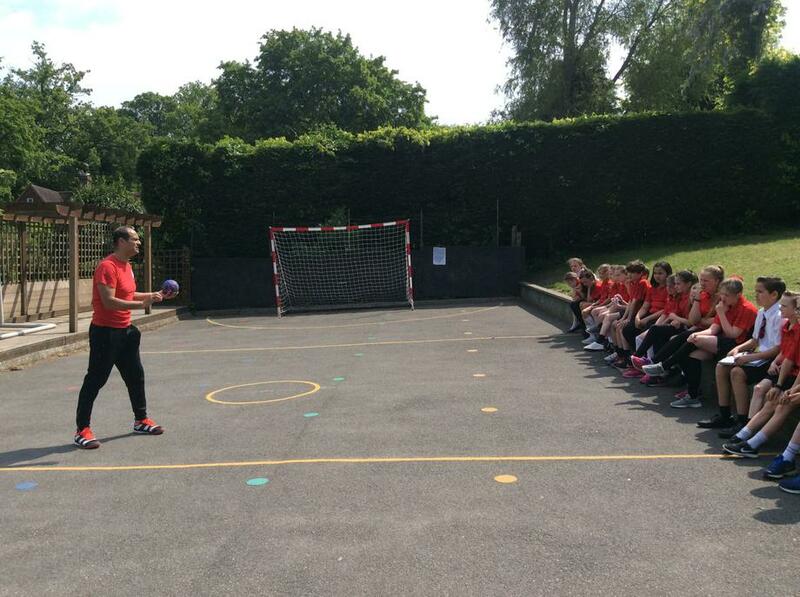 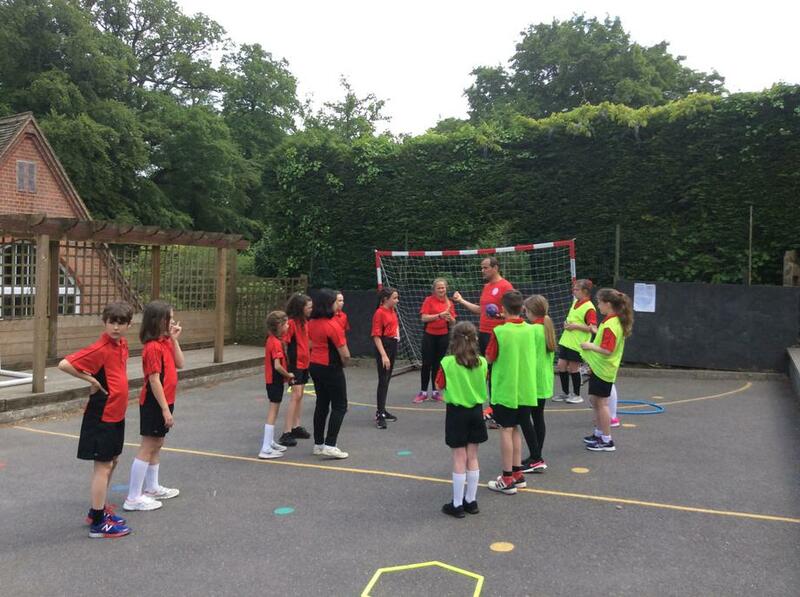 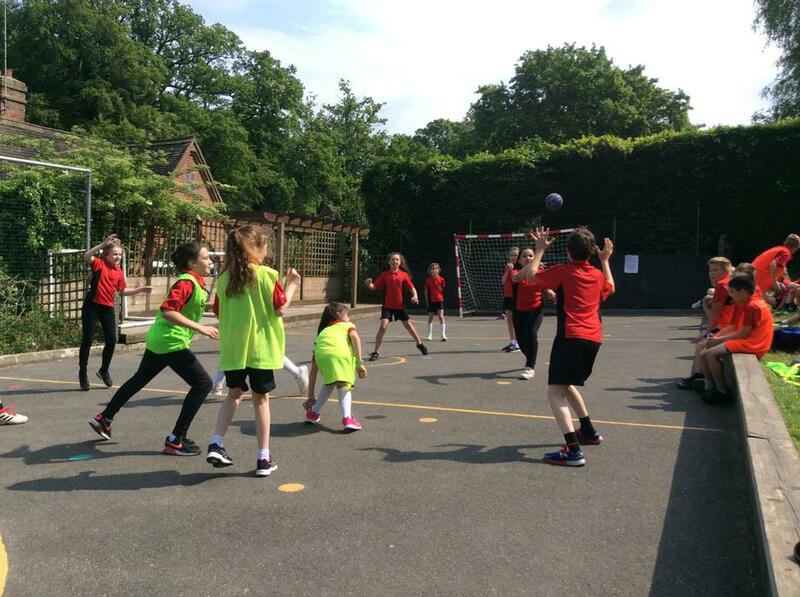 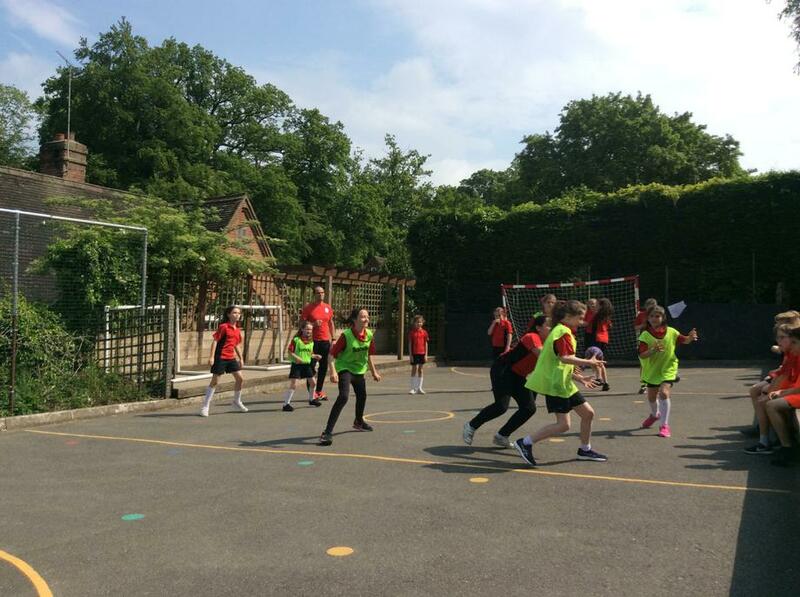 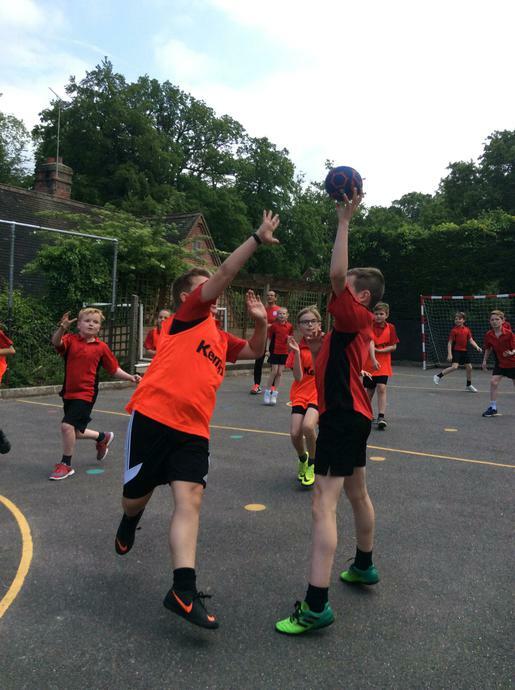 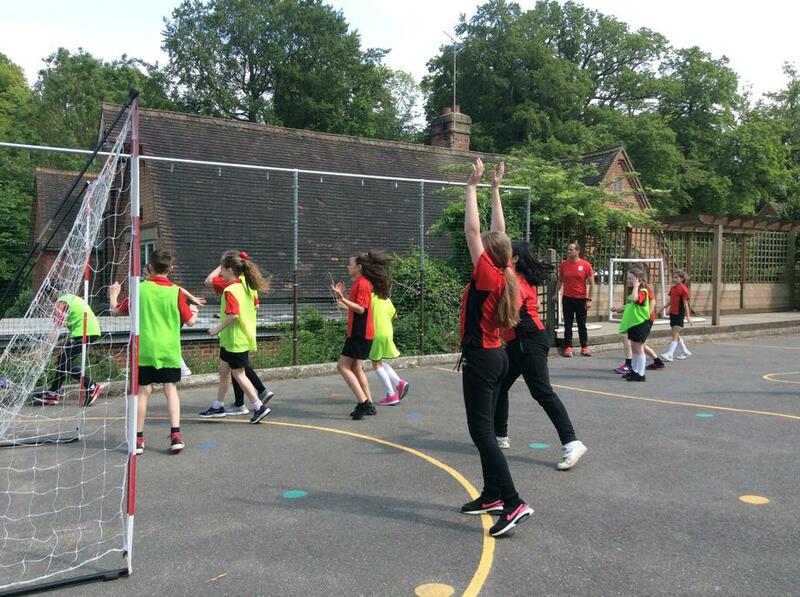 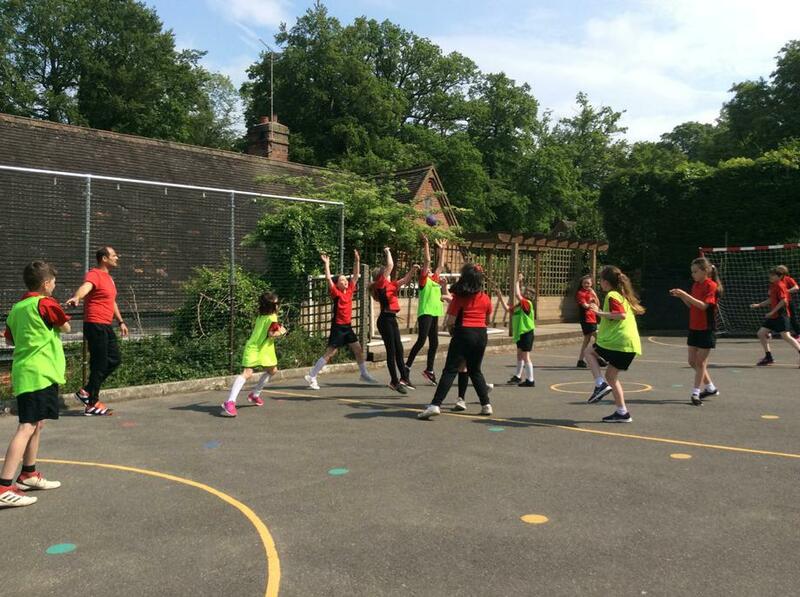 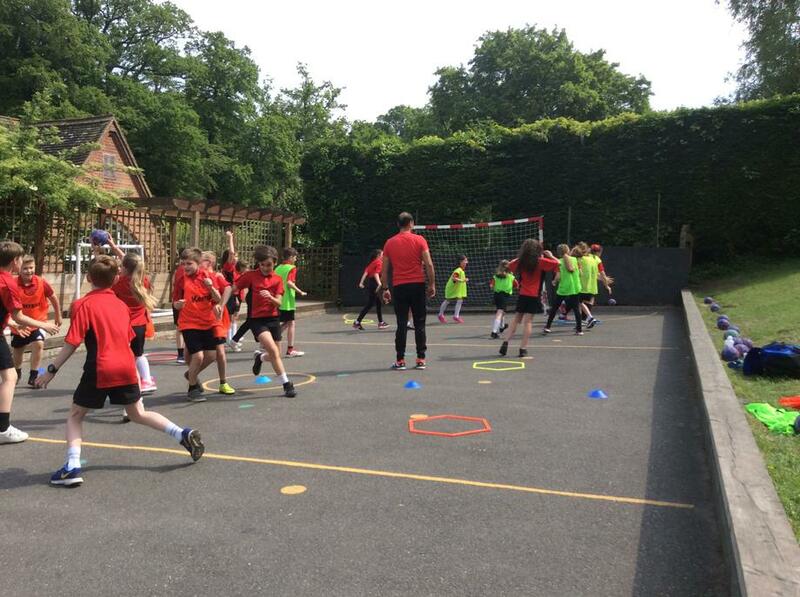 We were lucky enough to have one of the Hand ball coaches for the England youth team come and teach us! 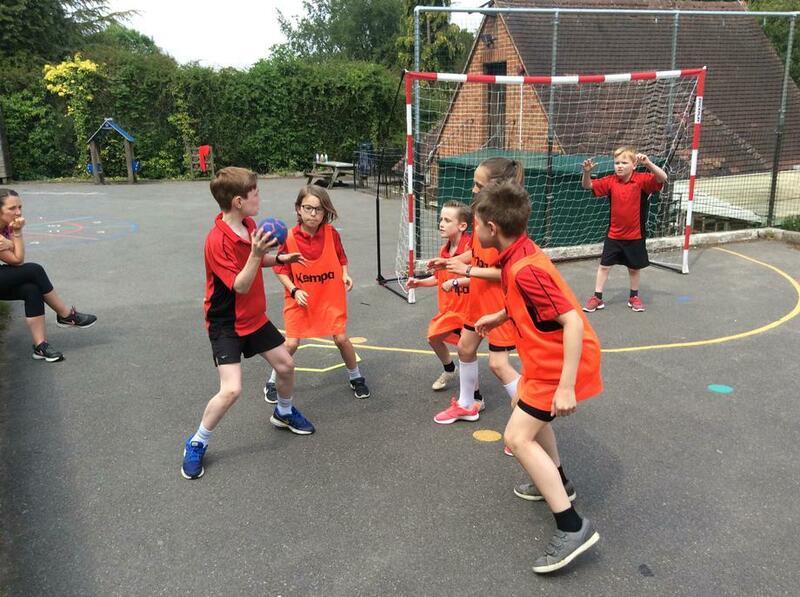 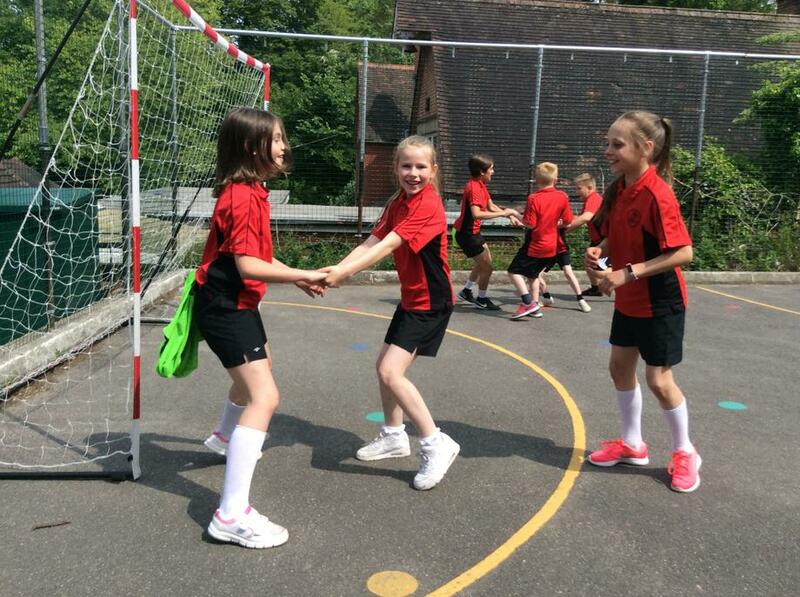 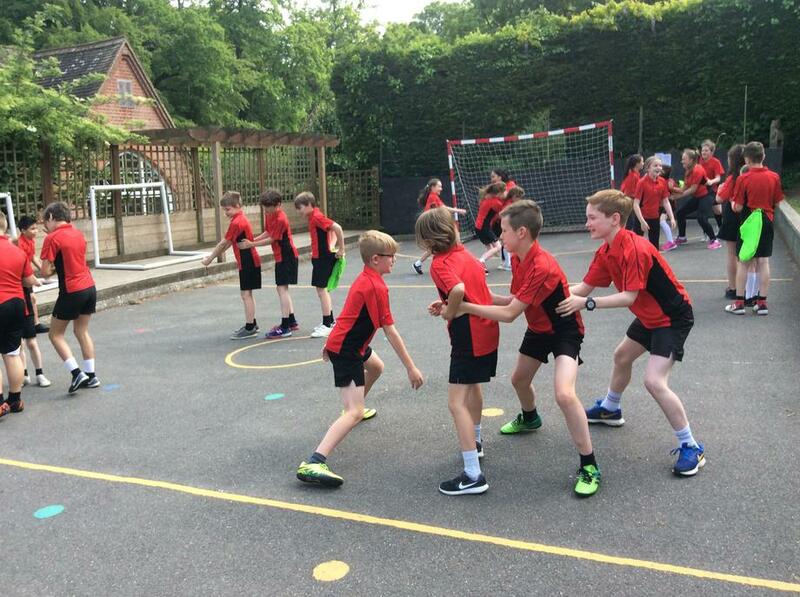 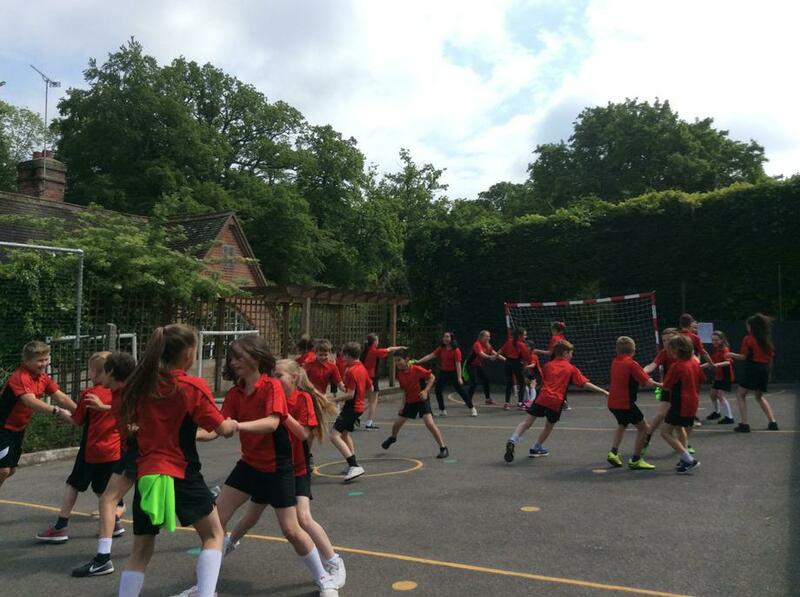 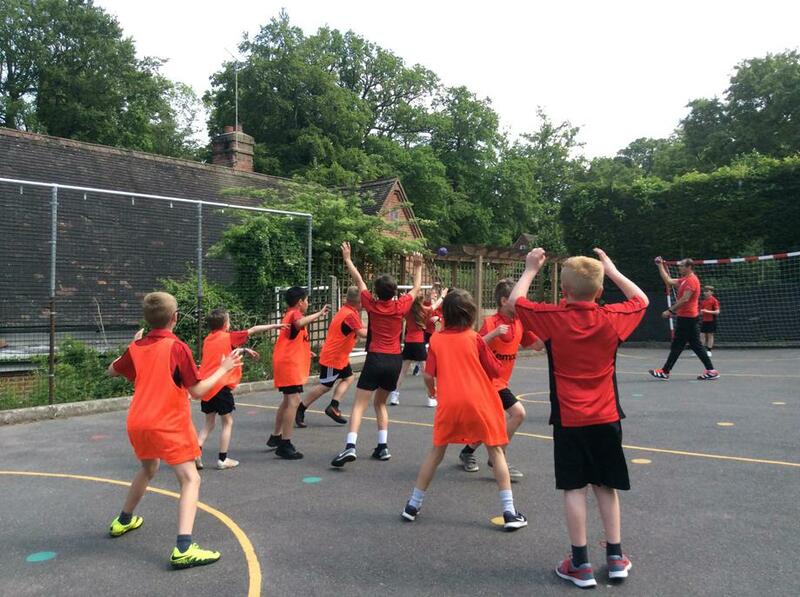 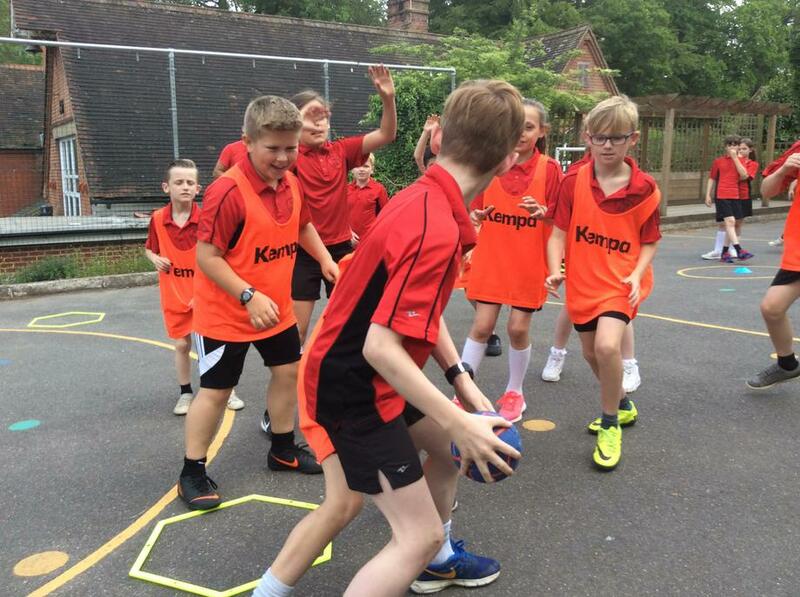 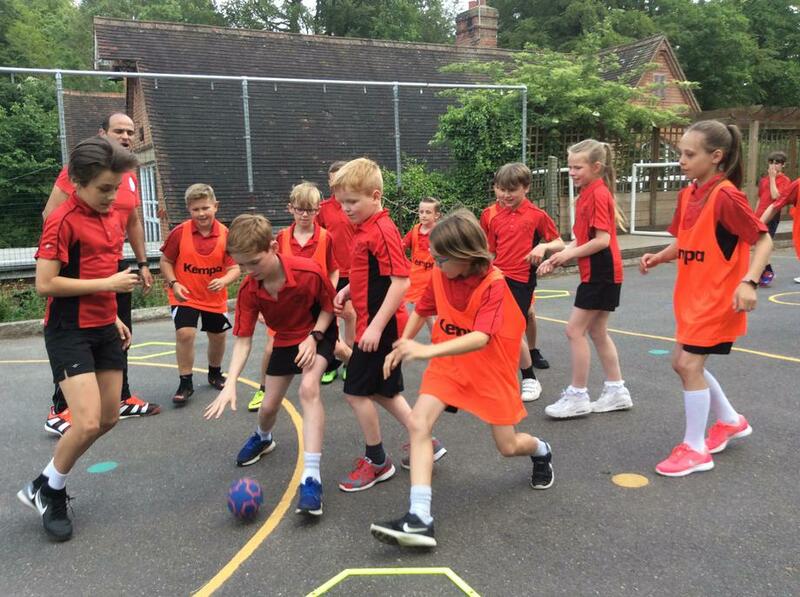 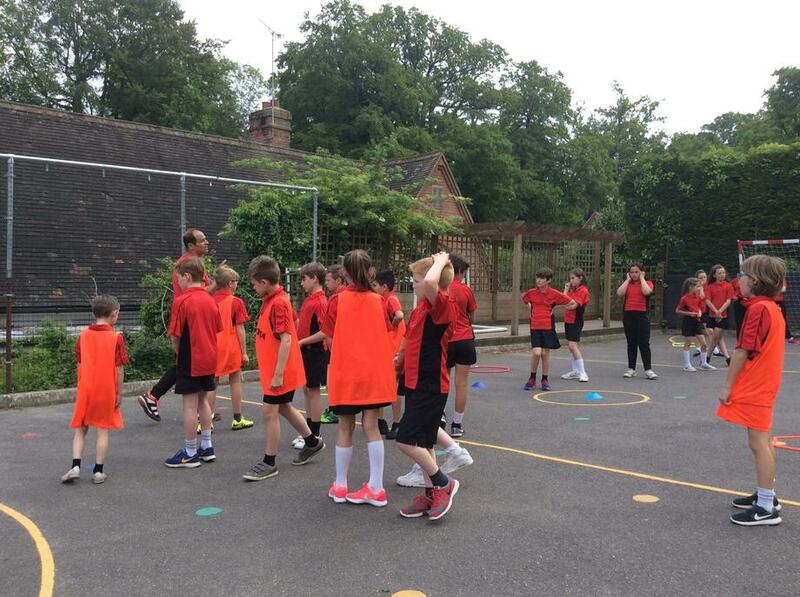 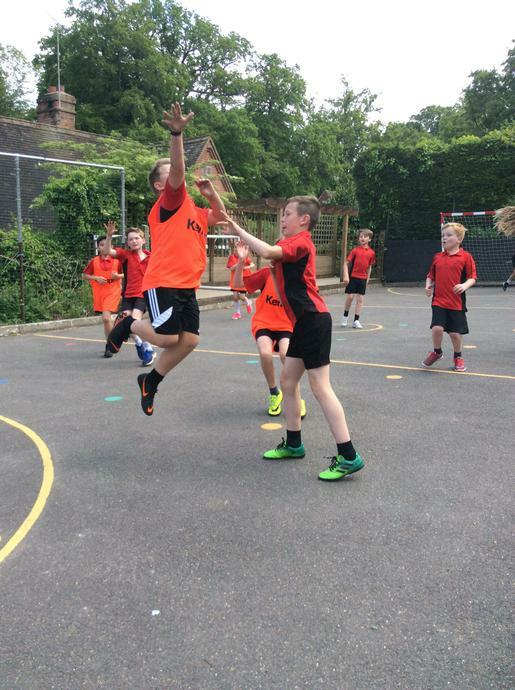 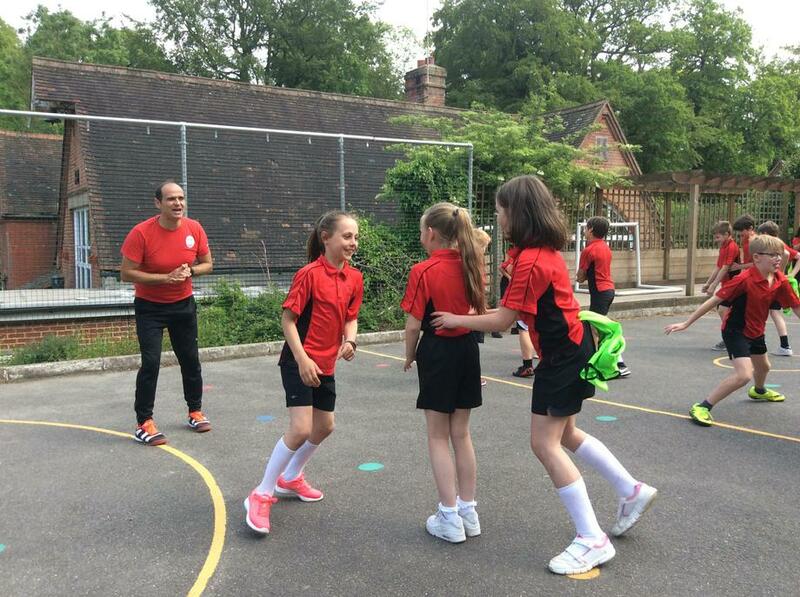 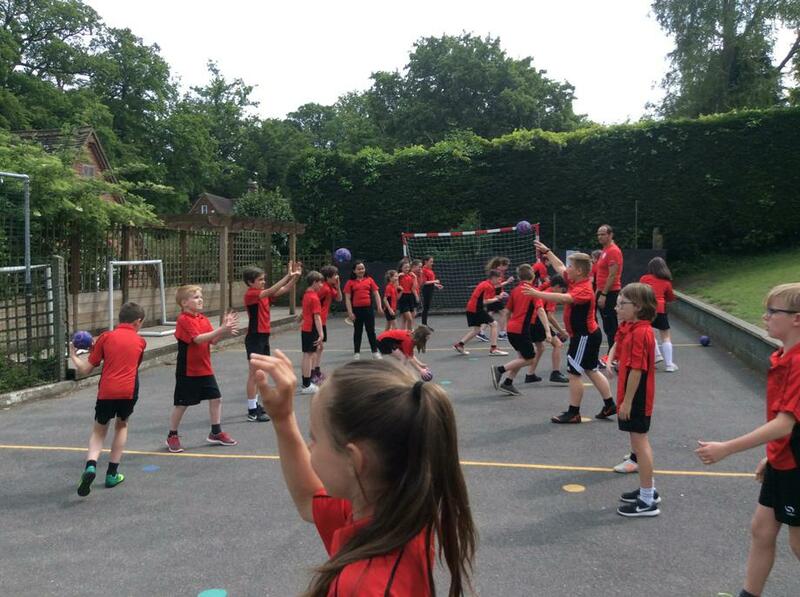 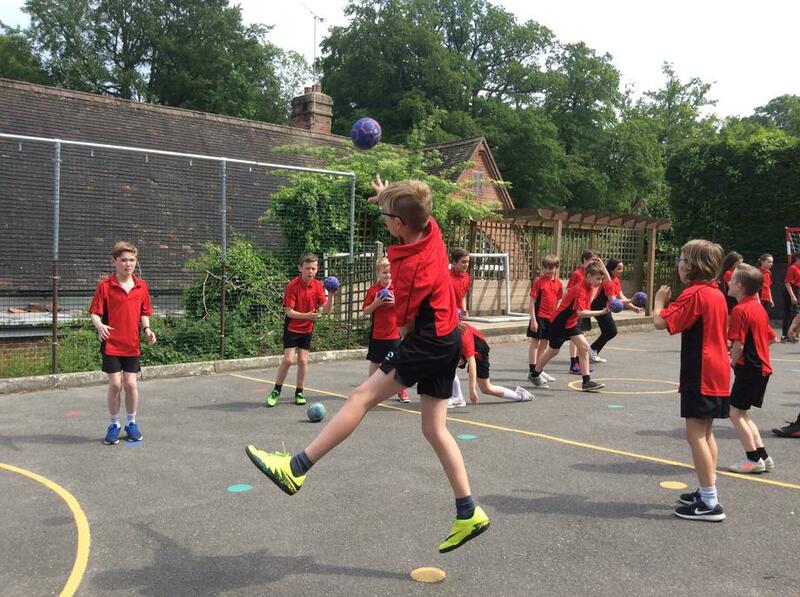 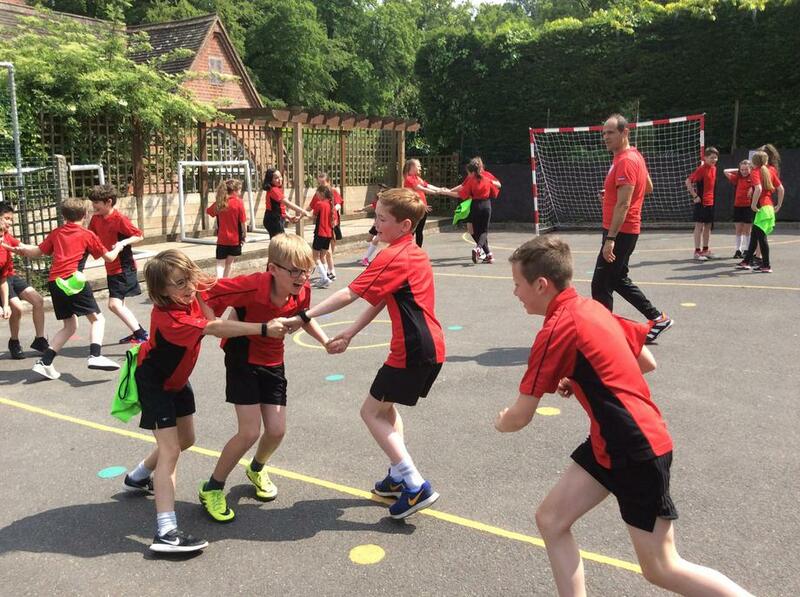 We spent a very enjoyable session on the playground, learning the key rules and skills of the sport, practicing them and then trying them out in a game. 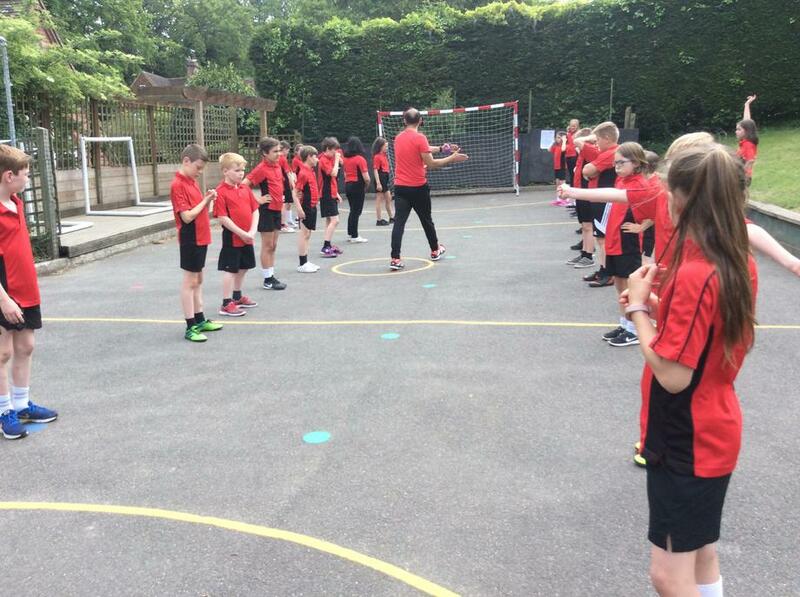 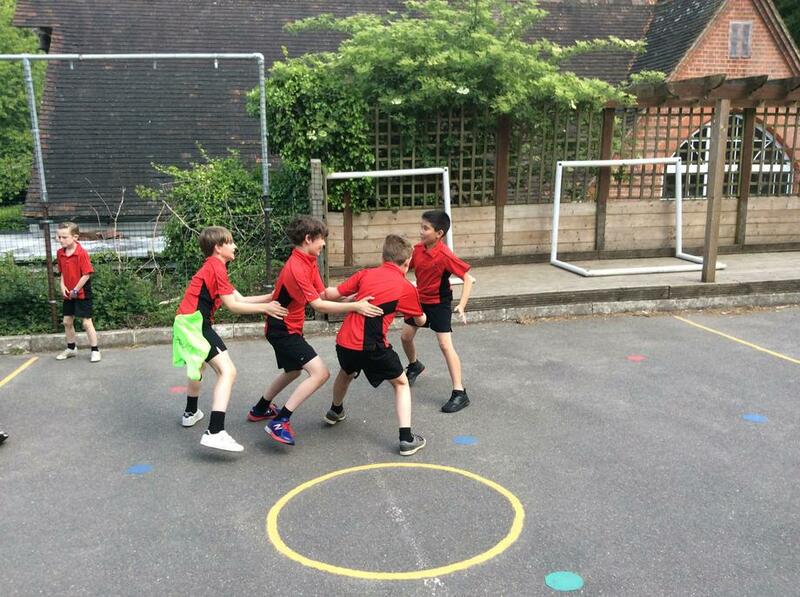 Everyone loved this new sport, and fingers crossed we will get the chance to take part in more sessions soon.